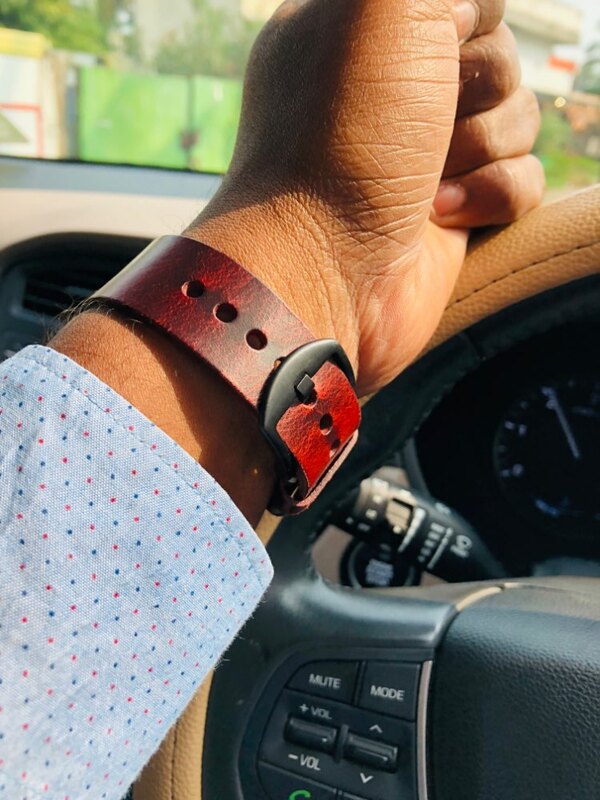 I bought this during Black Friday sale so quite cheap and it’s a genuine leather belt. 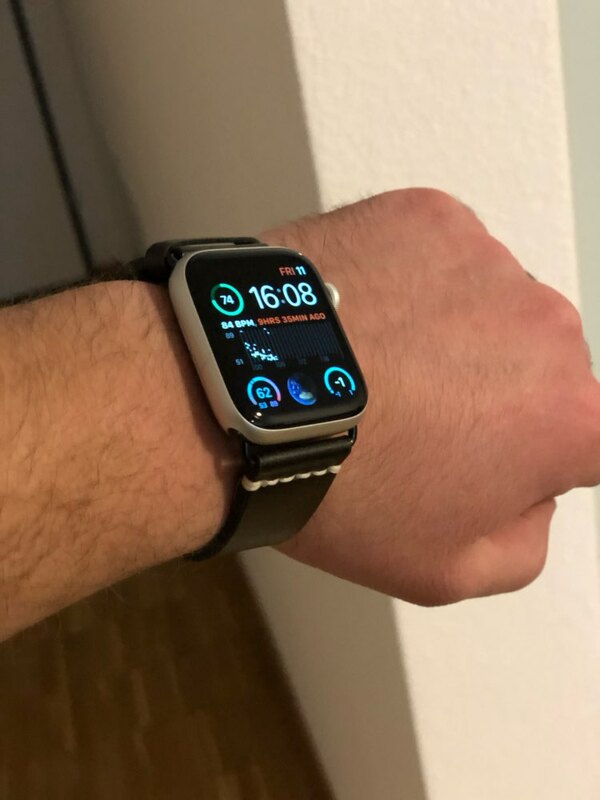 Looks good on the Apple Watch series 4. 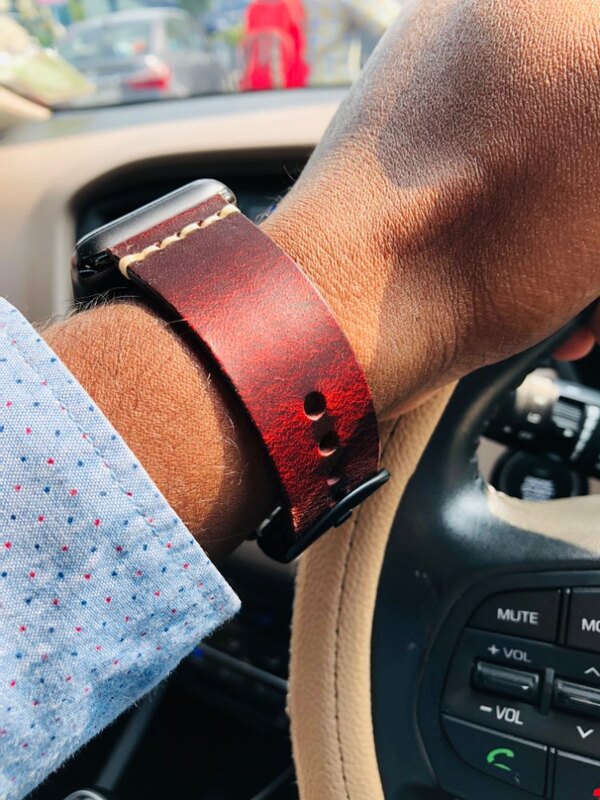 Highly recommended for leather belt lovers. 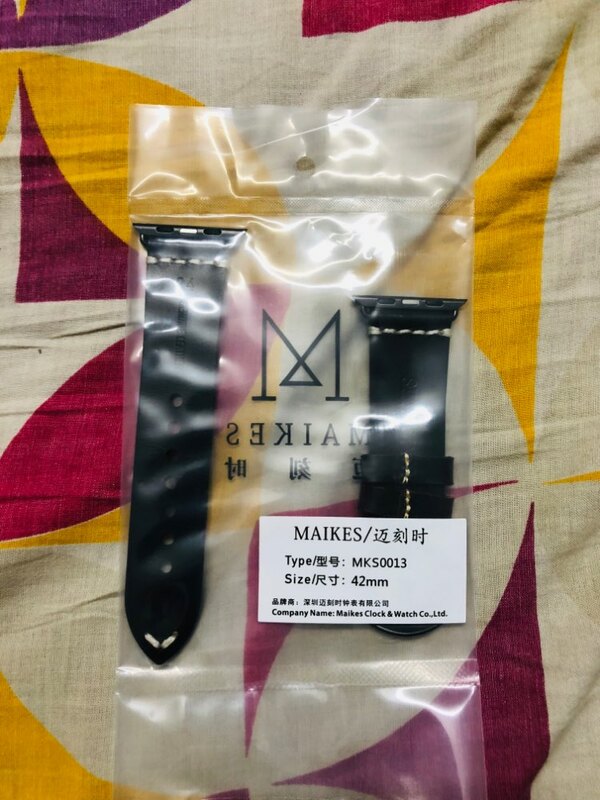 The Straps are Very Premium for the Price… I’m ordering For the Third time now… Bigesst Possitive thing is They Ship the item Faster than any other Company i ever ordered,(and yeah i order a lot from Ali…).The Neggative thing is that the Color is not Matching the Discription… I ordered one which was not at all black,i ordered it For Black,the store Respondet that it is vintage color thats why its not fully black,i would say it is a vintage Brown or Space Gray,not black. 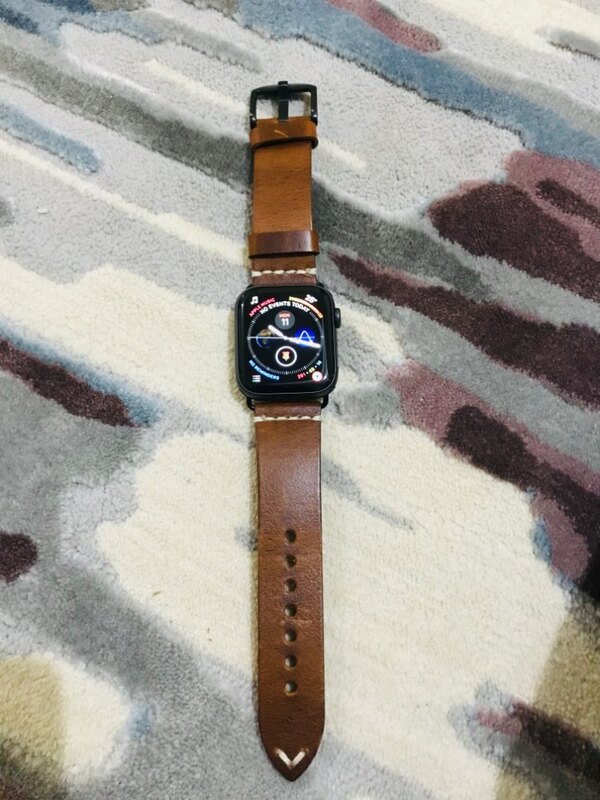 Anyway,it has Premium pRoducts,im gonna order Again in the future,if i need somthing. 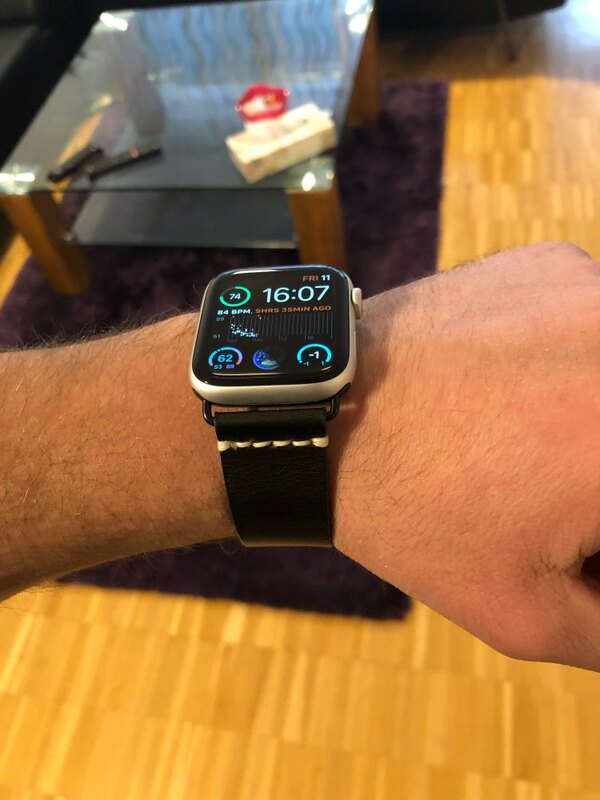 i recommand this Products. 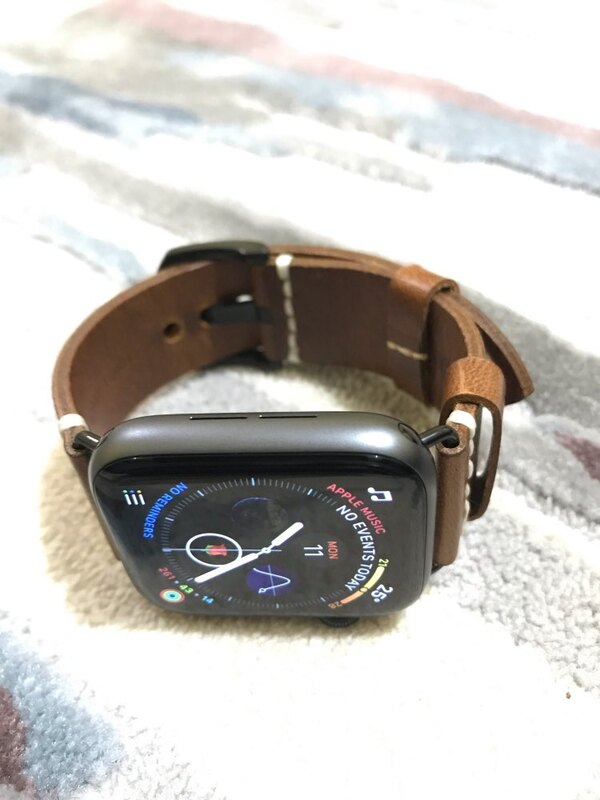 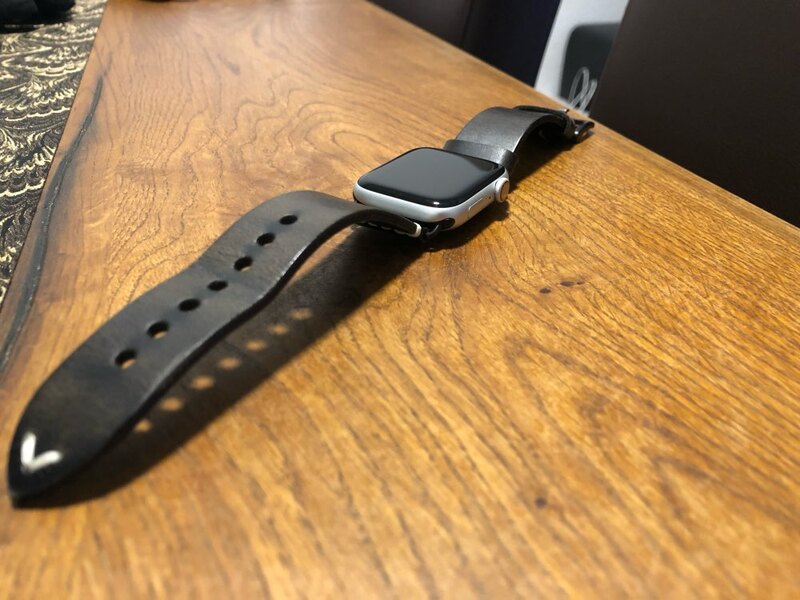 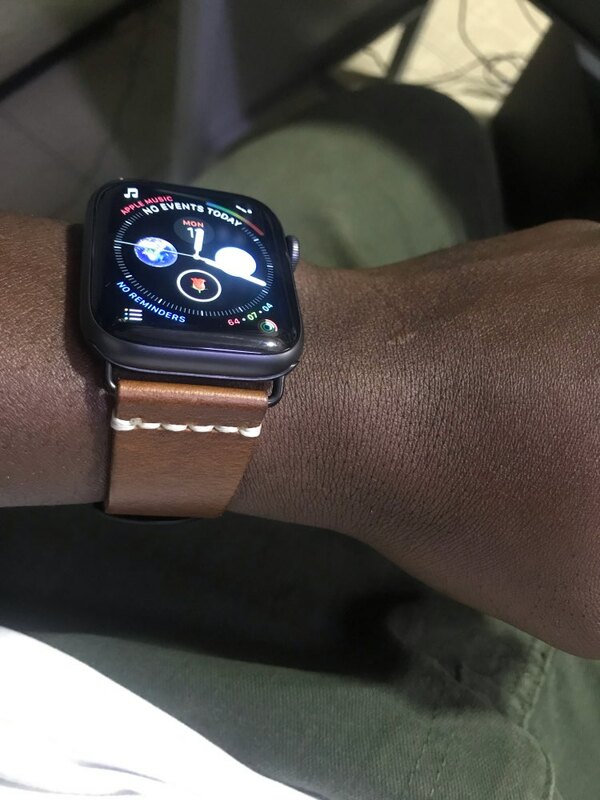 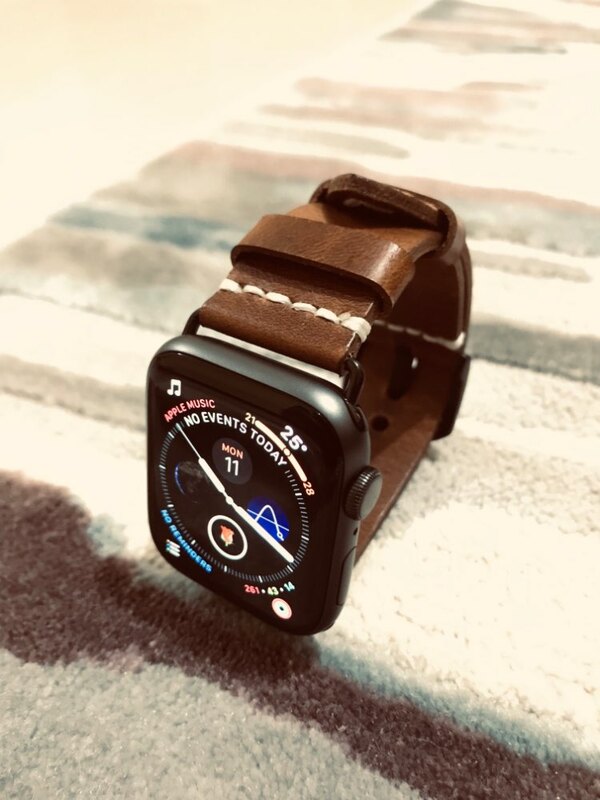 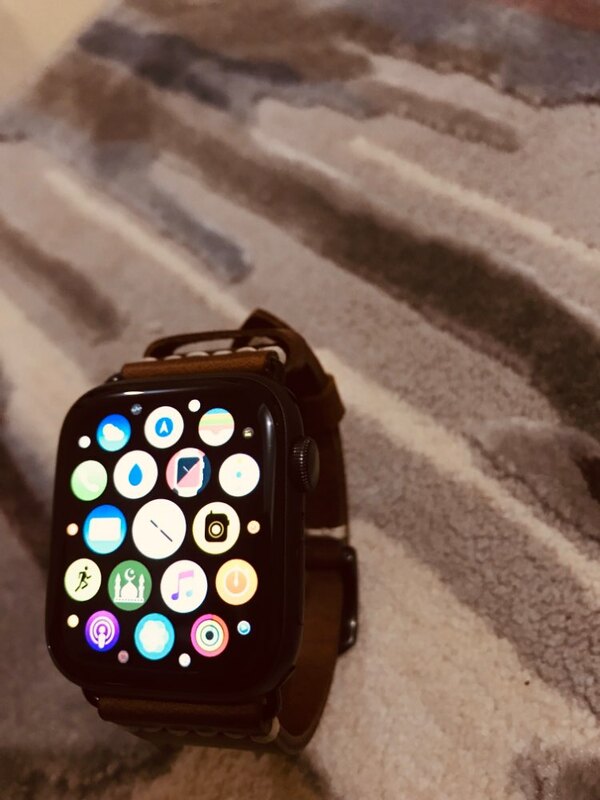 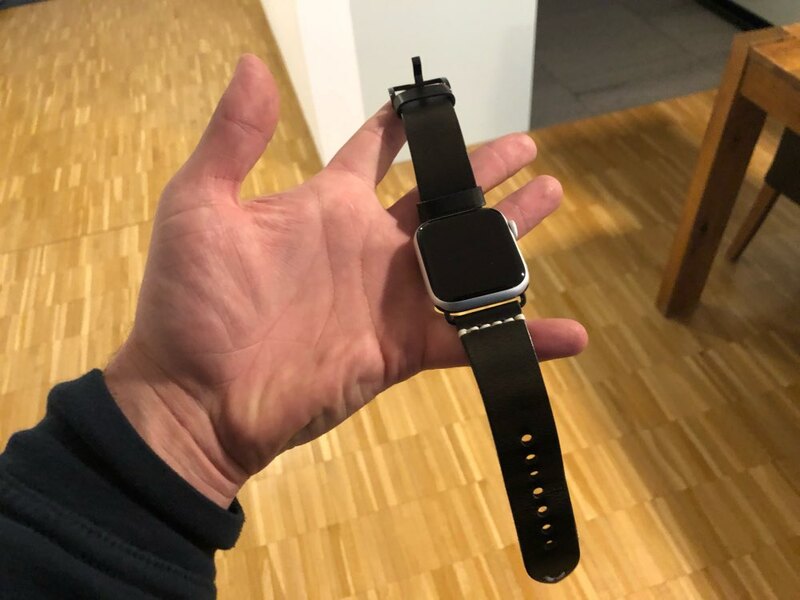 Recommend Seller; pure leather fits nicely [improvements: CONNECTORS needs resizing to fit perfectly on the watch, some hang loose that makes me feel i might lose my watch some day..